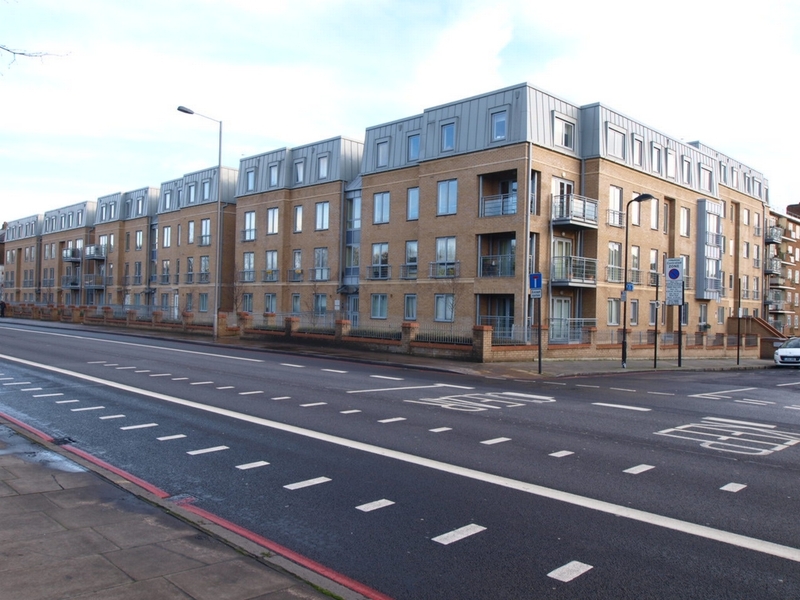 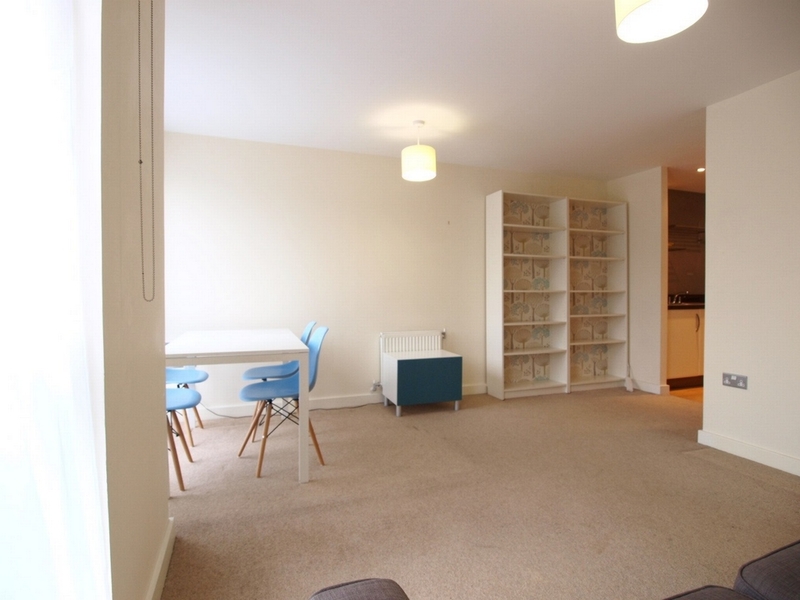 Alex Marks are pleased to offer this stunning and large 1 double bedroom apartment situated in a new development that overlooks Finsbury Park. 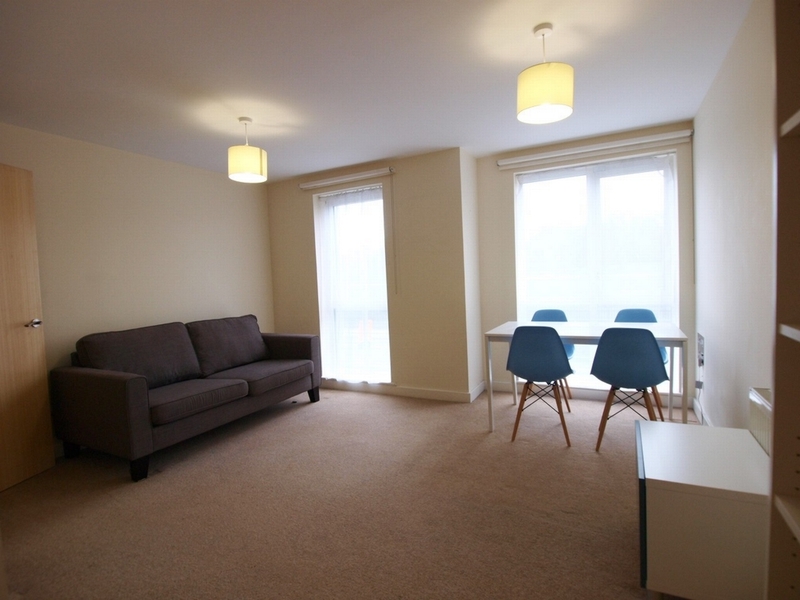 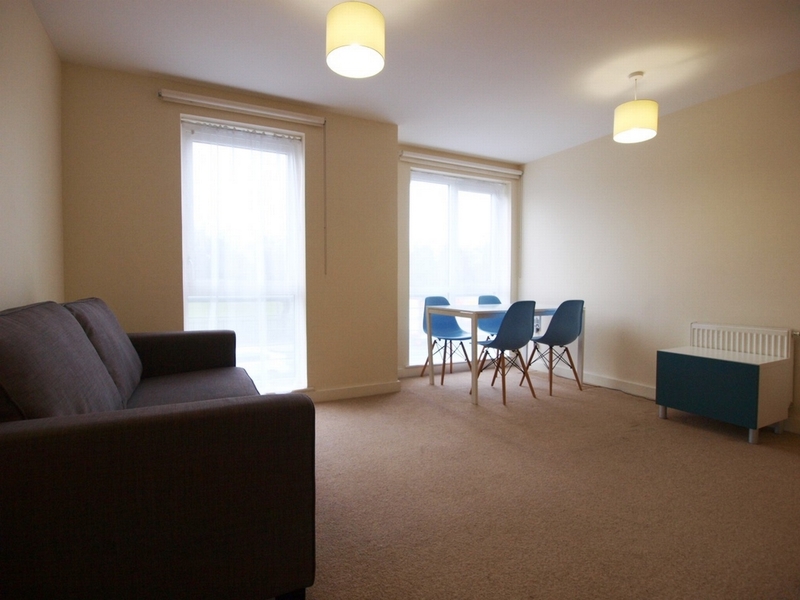 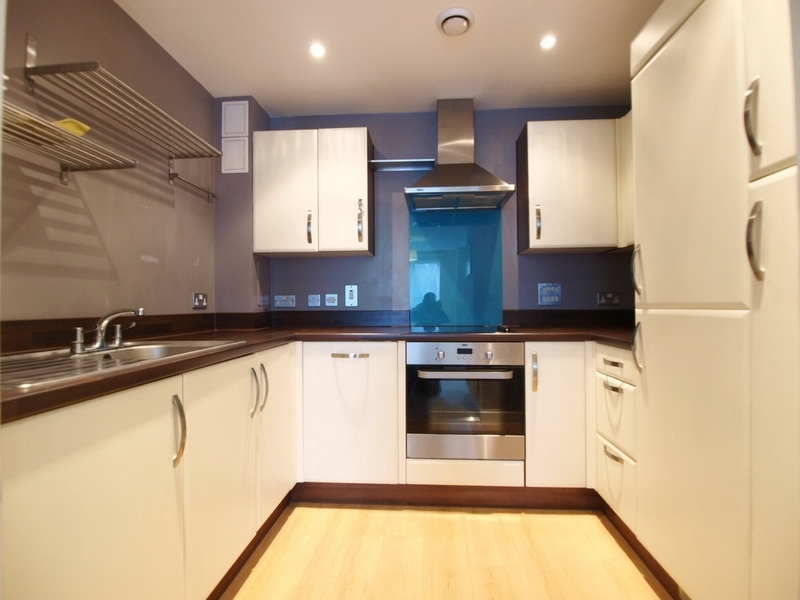 This 1 bedroom apartment is based on the first floor which offers stunning views of the Finsbury Parks and consists of a very large open plan kitchen/lounge/diner with a fully fitted modern kitchen and 2 huge windows that flood the room with tons of natural light. 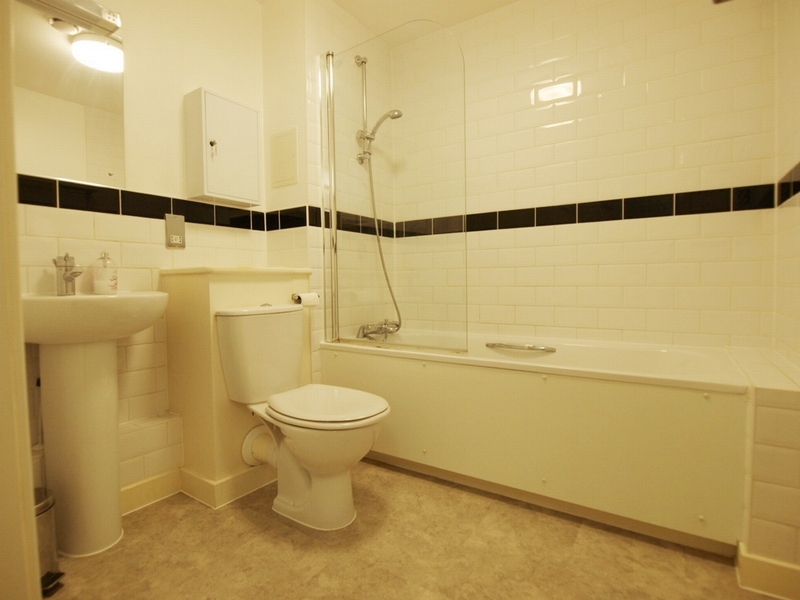 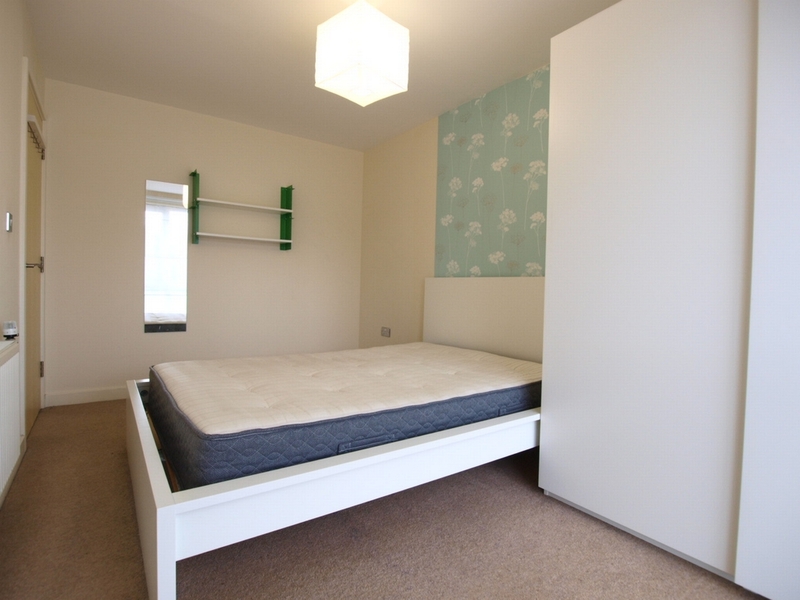 There is a very large double bedroom with plenty of storage and a fully tiled modern bathroom suite. 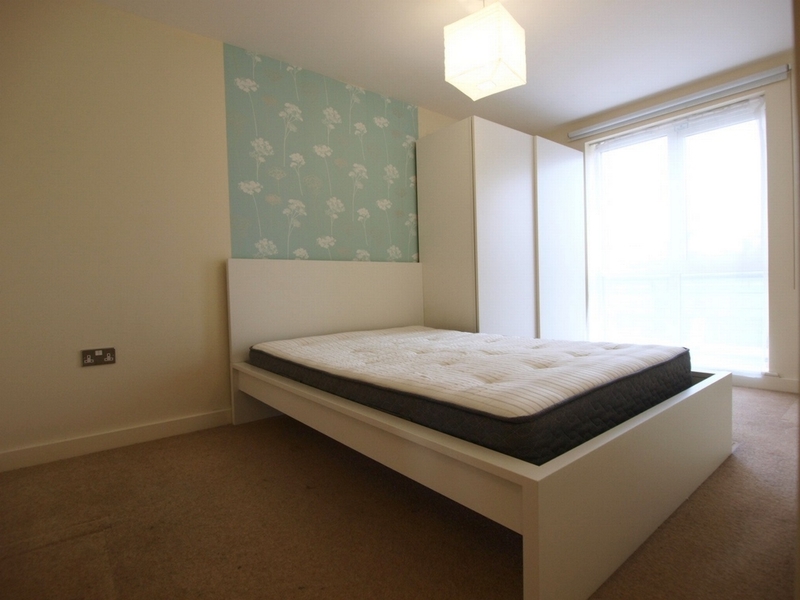 The property comes on a furnished basis and quick viewing is highly recommended.